Disaster can broadly be said as a catastrophe that leads to a sudden loss of life or property resulting into grief and sadness. 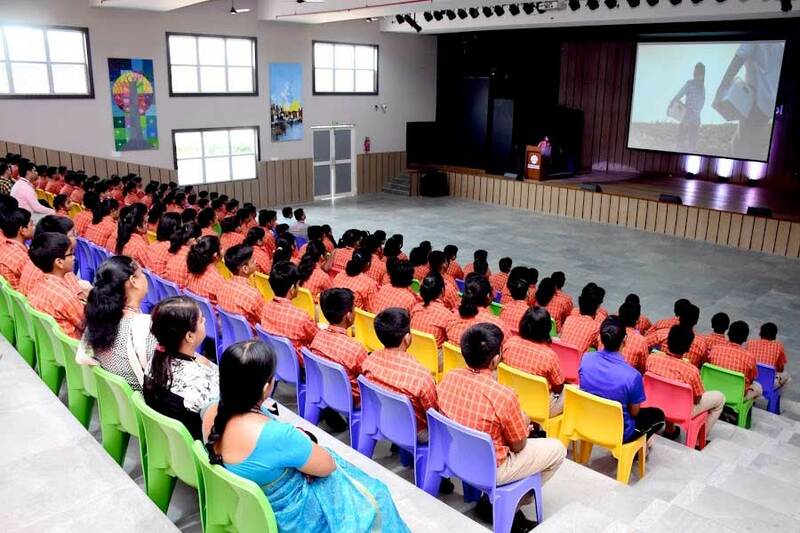 Chakra House students of SAI International Residential School held a session on Disaster and its Management. Disasters are sudden therefore; one has to be very alert and cautious. 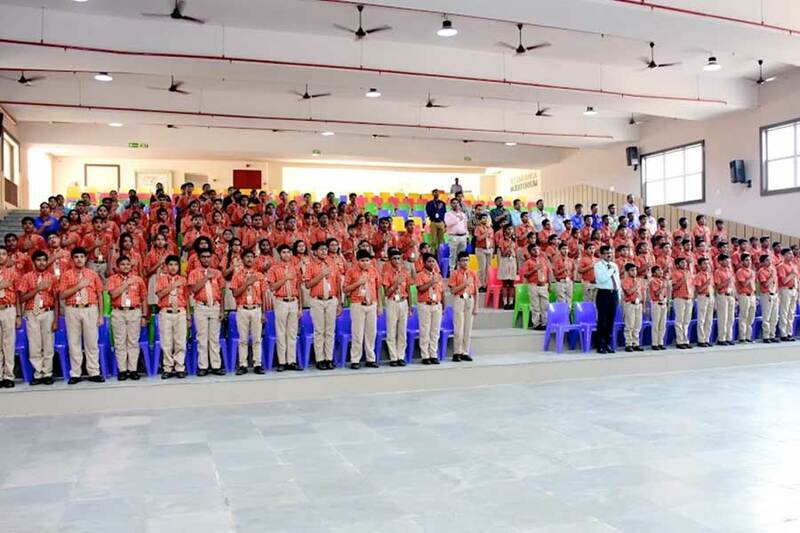 Students shared the Amritsar disaster which was unexpected and unwarranted and explained that there can be different kinds of calamities like natural or man-made. 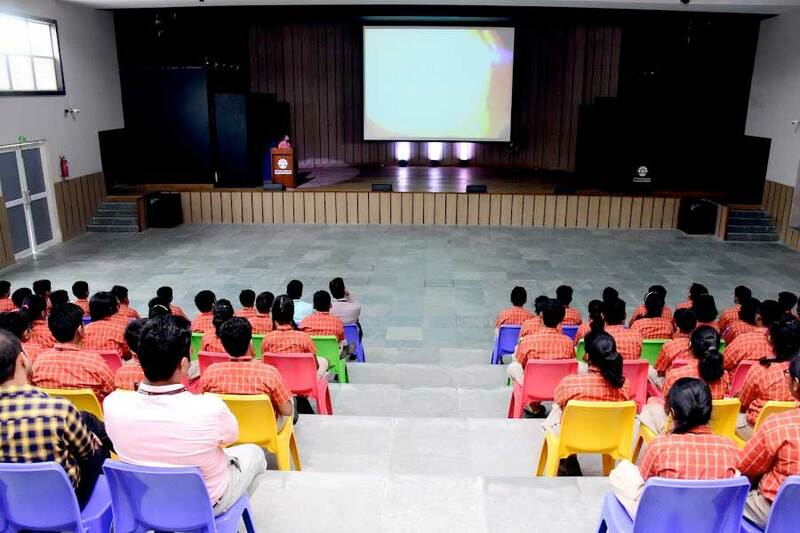 Students showcased the theme through a motivational video on loss of life due to natural or man-made disasters. It was inspiring video that stated to be cautious and alert in times of disasters. They also presented on how to be prepared for disasters. It’s always better to be prepared for an uncalled calamity as its said prevention is better than cure.